Promotional cassette in a standard tape case with J card, the tape plays snippets from four tracks taken from the album beautifulgarbage and repeats on both sides. 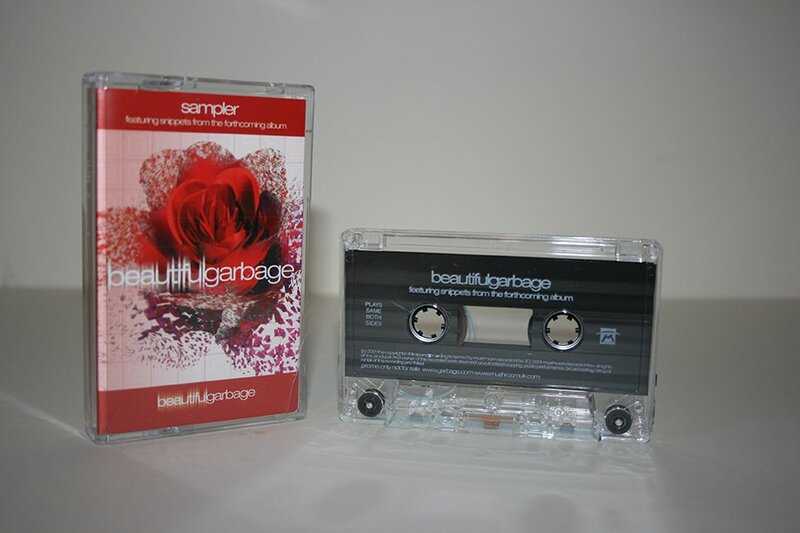 The release was given away to all who attend a playback nights on Garbage Day which happened on January 20, 2002, for the album beautifulgarbage across the UK. The tape was later given away during Garbage Week at UK Universities and a music festival in France.